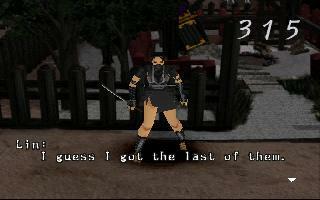 OverviewA samurai and a ninja team up to stop an evil warlord from raising a zombie army in this action game by Konami. 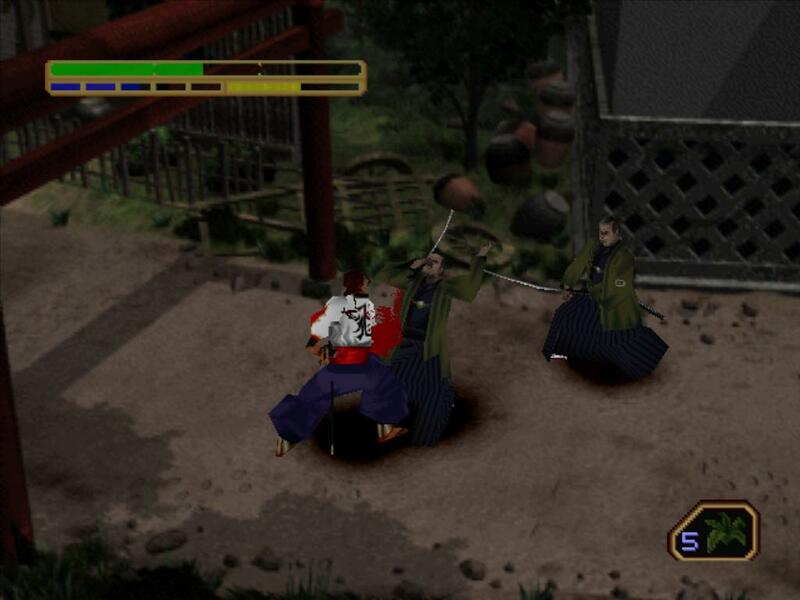 Soul of the Samurai is a 1 player action-horror type of game from Konami (famed for the Silent Hill Series), and uses a camera pespective same to that of the Resident Evil Series, that is solid cut panoramic background, gameplay controls is also comparable to that being utilzed by the RE series. The gameplay mainly focuses on the action genre hich is the elimination of opponents, and added with he game is a minimal amount of puzzle solving. This games main theme is that of feudal Japan and states some prominent figure along its story line. The story line follows the adventures of Kotari Hiba the main protagonist of the game, as he returns to his hometown to visit his friend Yukinosuke, and that of the ninja Lin as she search for clues on the whereabouts of her missing brother Shin. Now you can add videos, screenshots, or other images (cover scans, disc scans, etc.) 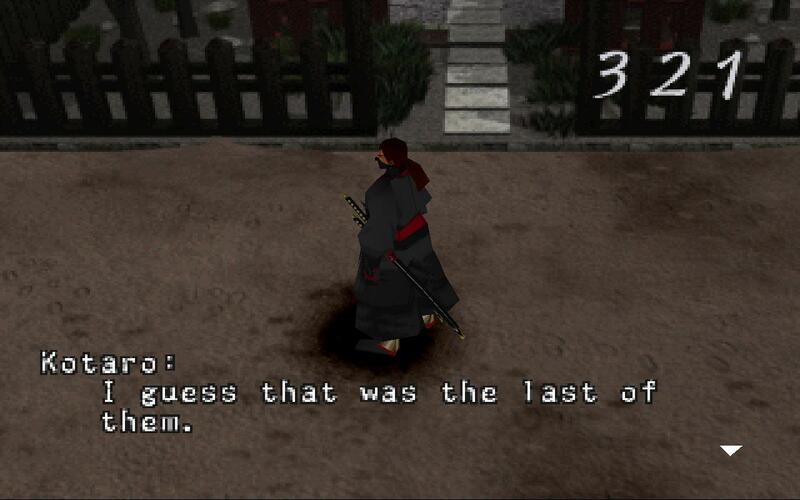 for Soul of the Samurai [NTSC-U] to Emuparadise. Do it now!